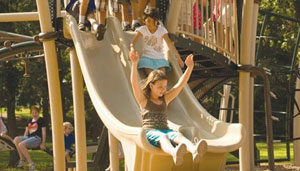 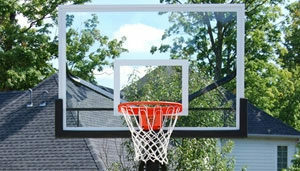 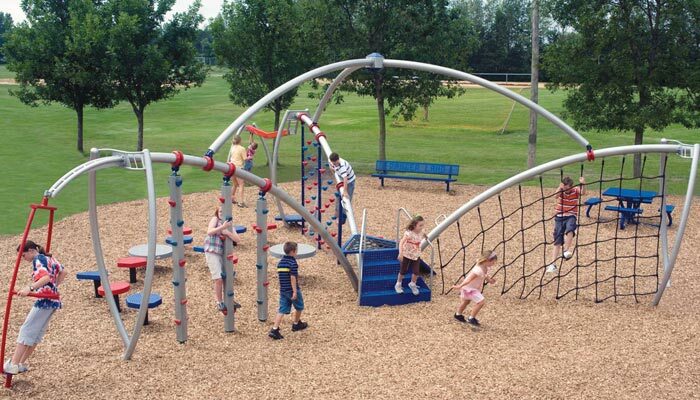 Midwest Recreation provides the finest outdoor equipment available. 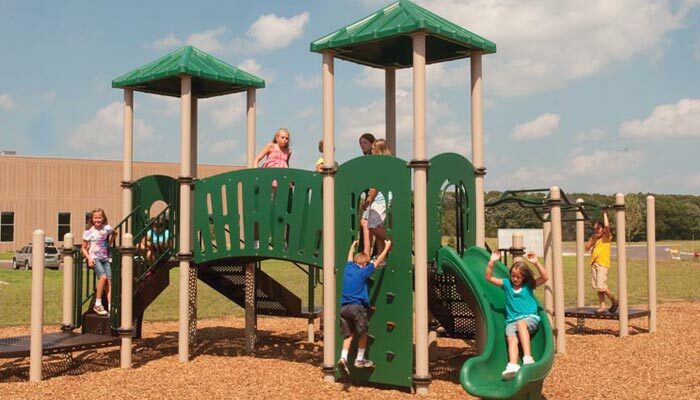 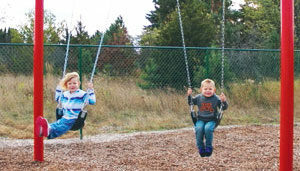 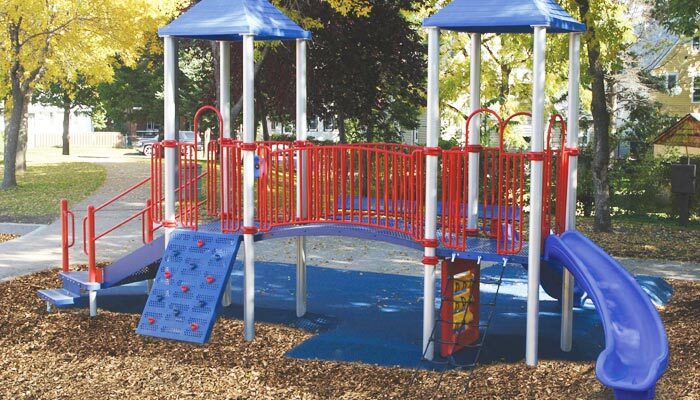 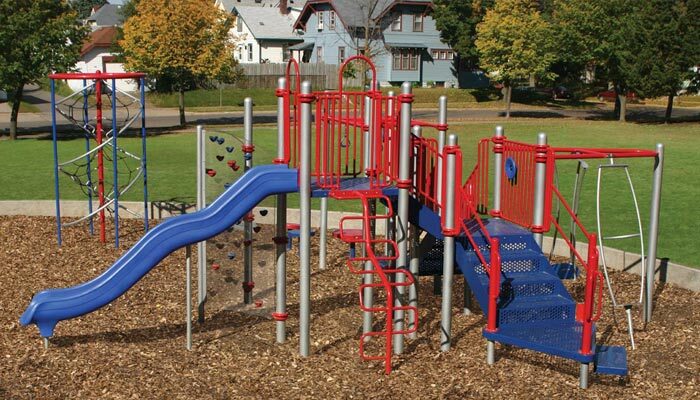 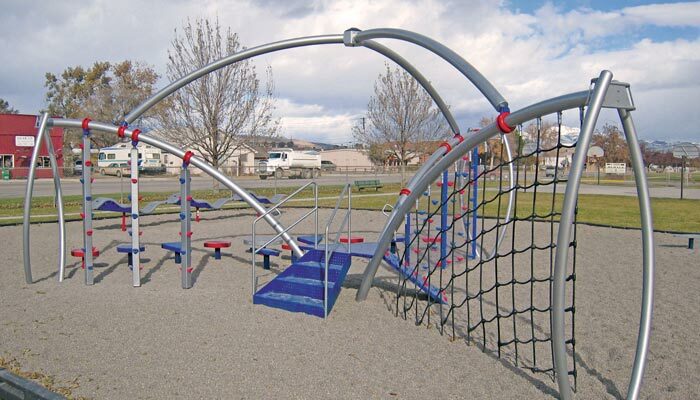 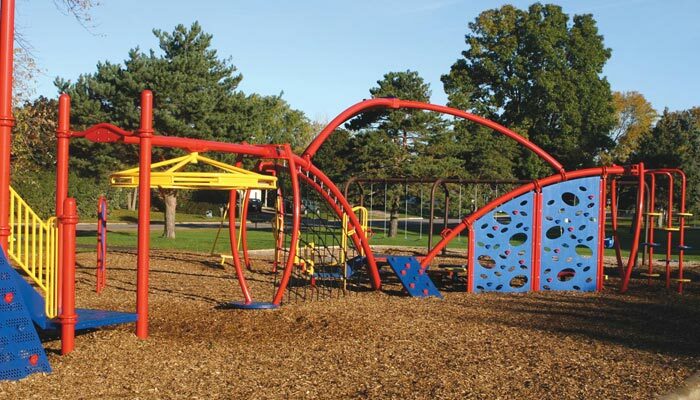 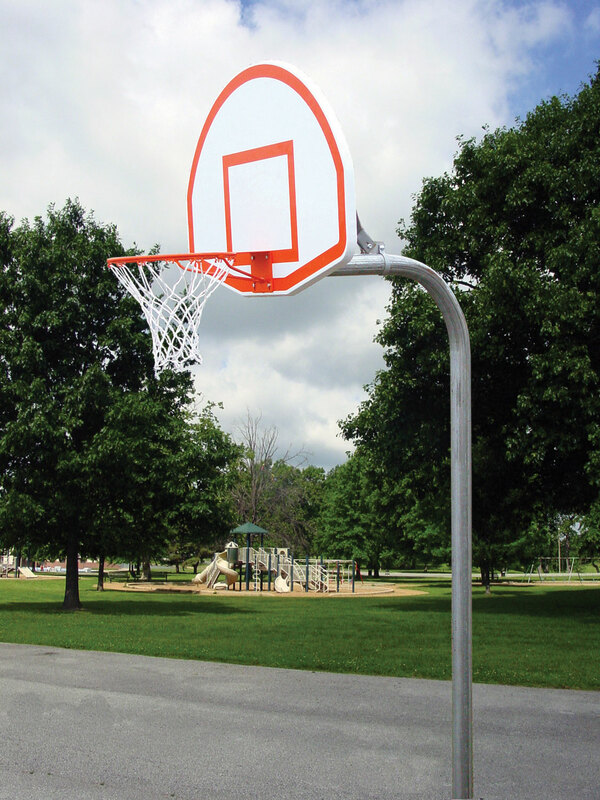 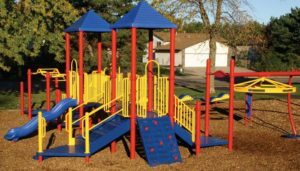 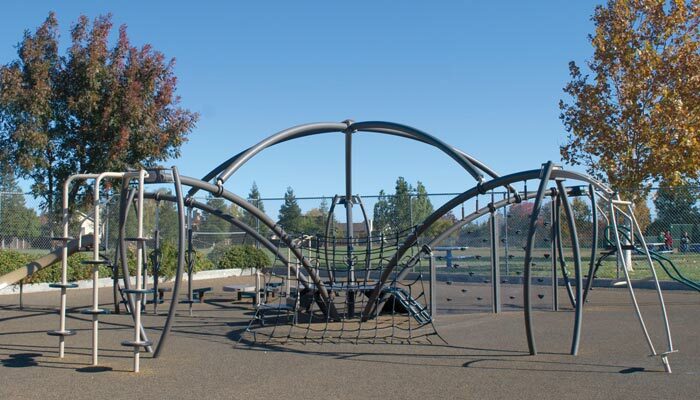 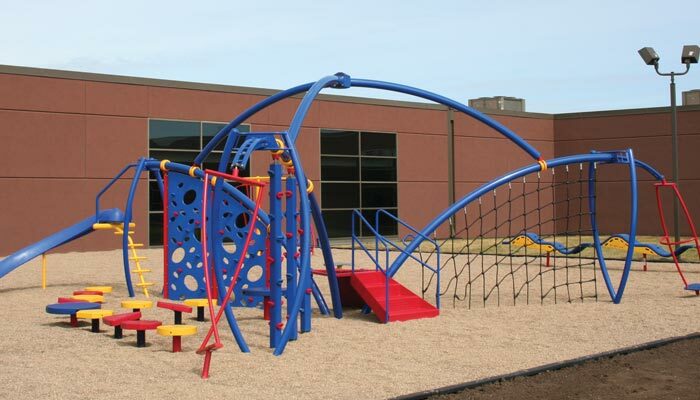 Based in mid-Michigan we supply custom designed playgrounds, site furnishings, sports fixtures, shelters and surfacing to keep you and your community—happy, healthy and fit! 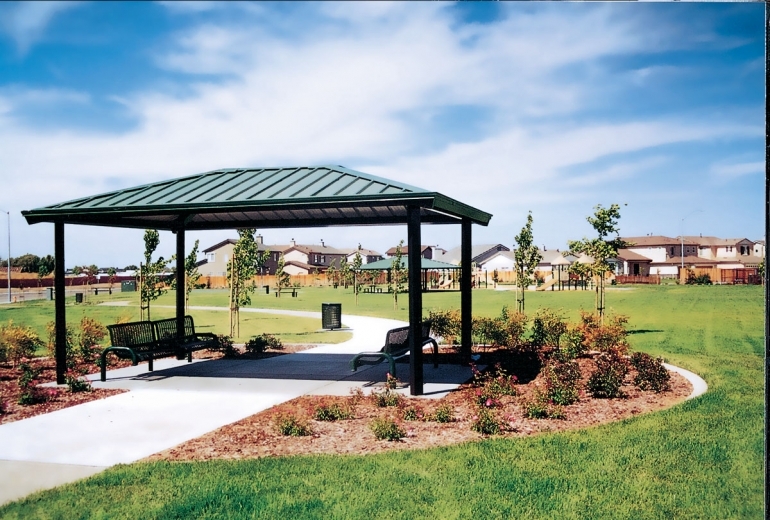 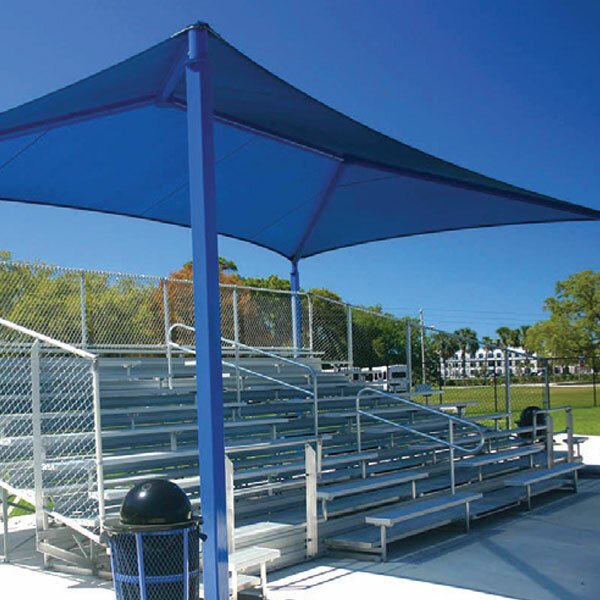 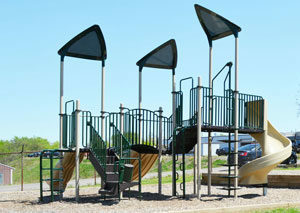 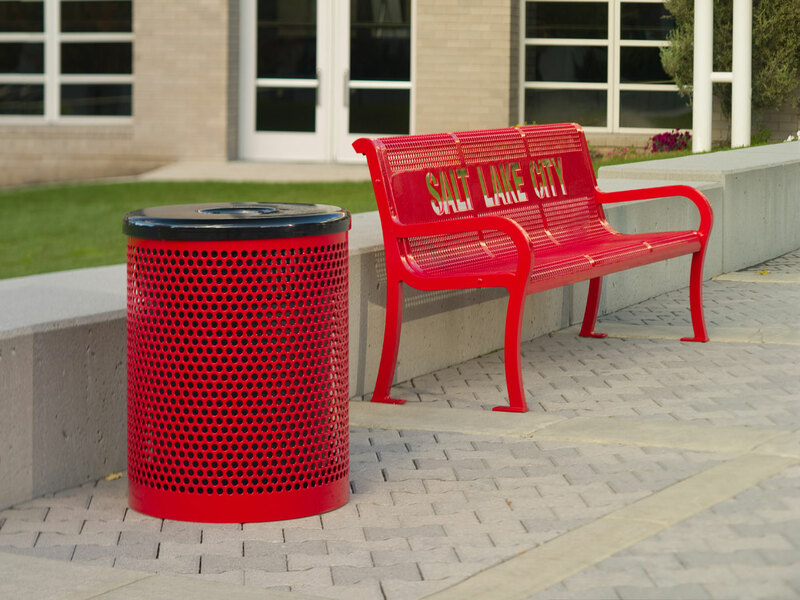 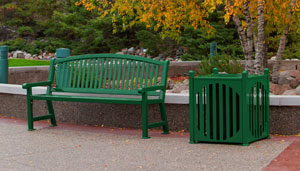 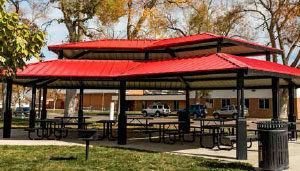 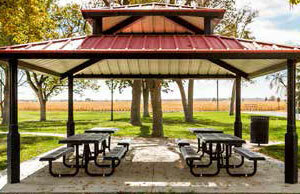 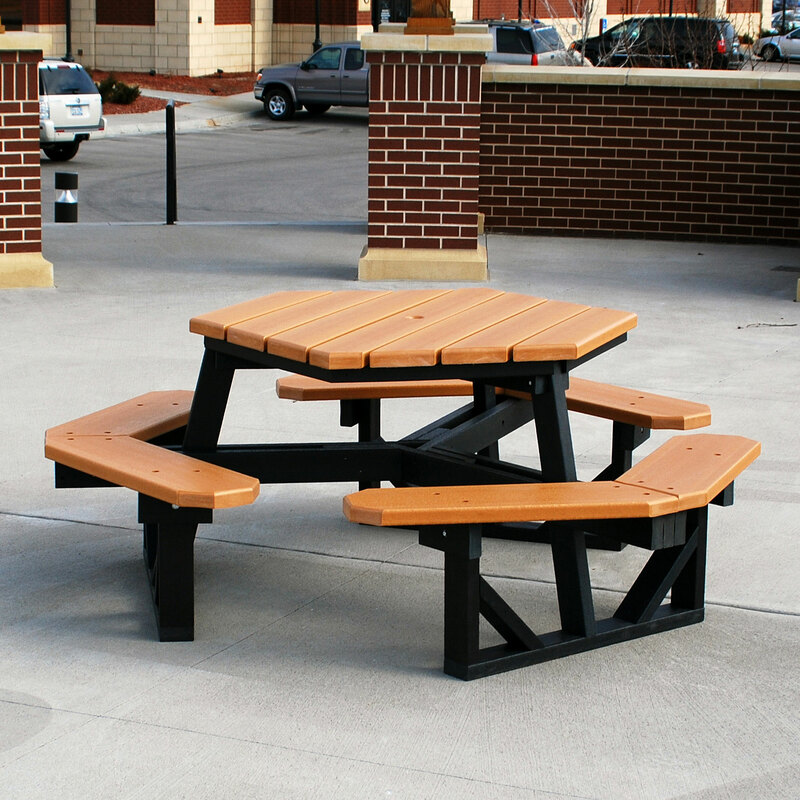 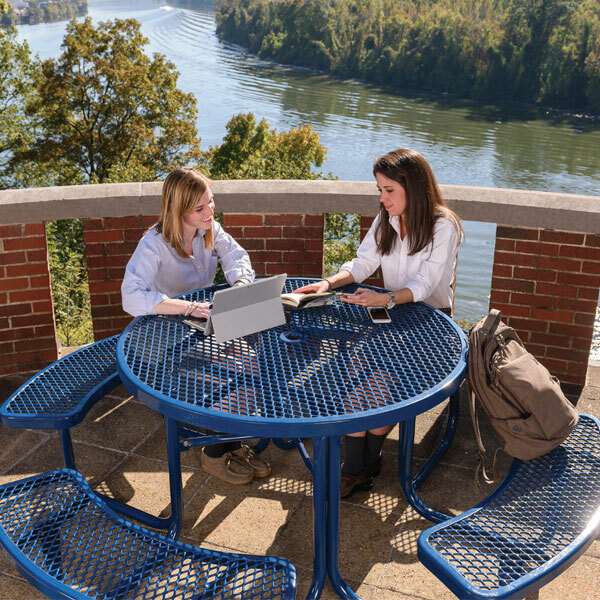 Midwest Recreation Products can complement your outside with top-quality benches of all colors, materials and sizes. 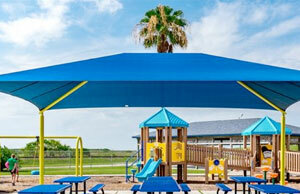 We can add custom letters and logos while providing an ergonomic solution to relaxation! 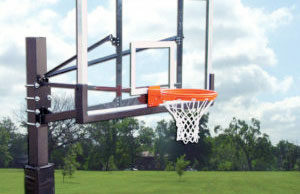 Get updates on the newest equipment and design options. 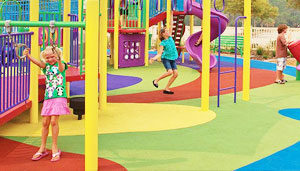 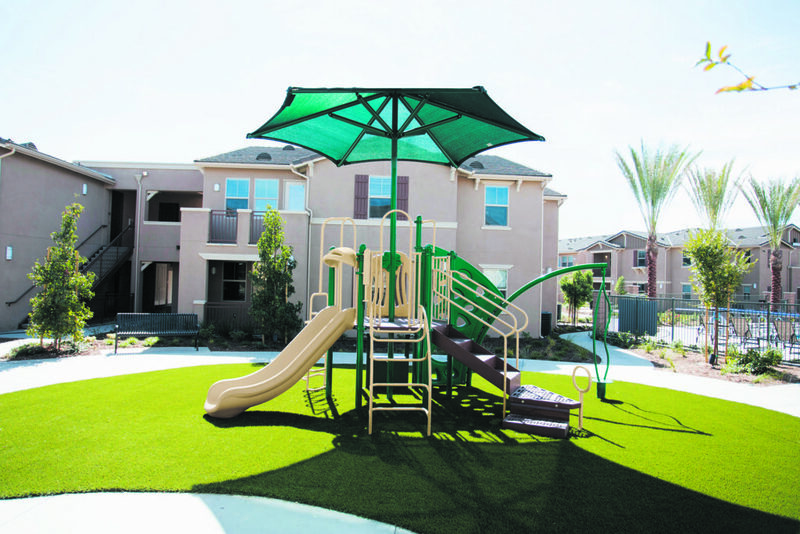 View photos of our latest projects and find out more about special offers available. 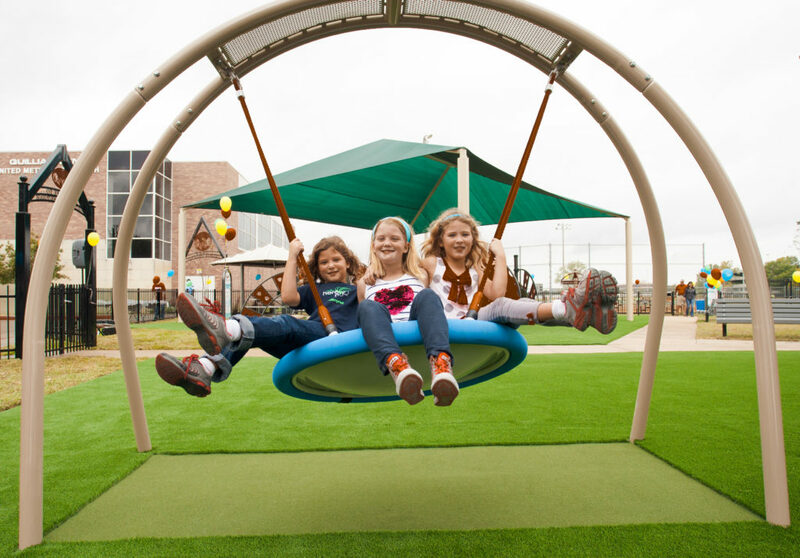 Spring is in Full SWING and Kids should be too! 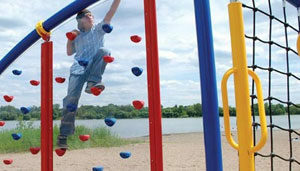 Save 25% off all swing accessories! 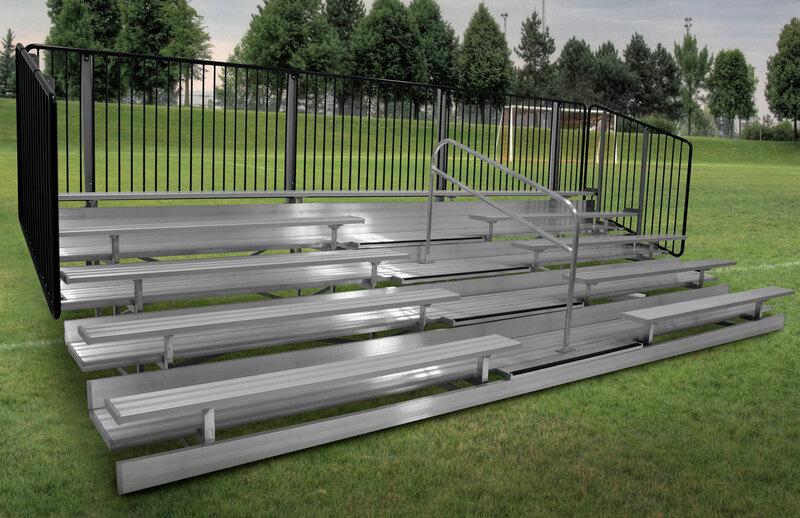 This includes: Belt Seats, Tot Seats, Handicap Accessible Seats, All Seats, Wear Mats, Chains, Clamps, & Much More!